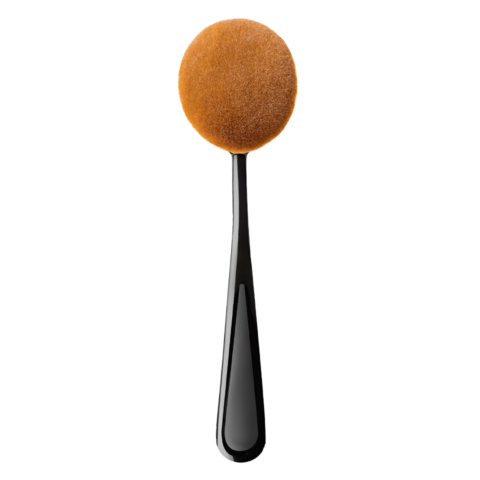 This innovative brush is perfect to apply eye shadows. Specially profiled, helps to spread one or different colours of eye shadows over the eyelids. 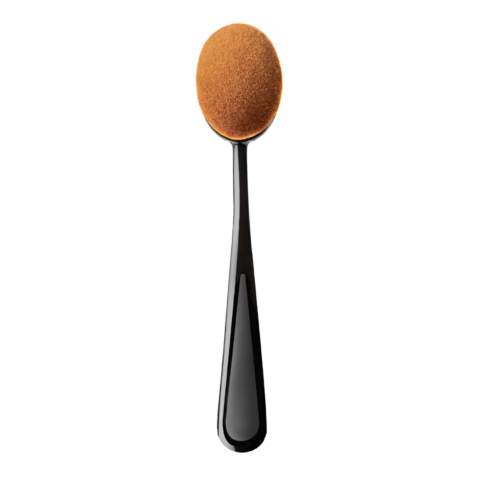 This brush is suitable for applying any kind of eye shadow such as powder, pressed and creamy ones. Handmade of the highest quality synthetic fibers, long-lasting and easy to clean.